We often get asked questions like these when it comes to the implementation process. Why do I have to do the medical questions? Because we recommended retail insurances customised to your situation it is a requirement that these are underwritten by the insurance providers to accurately insurer you for the sums required to support you and your family. They have asked me to do a blood test, is this normal? In some instances, the insurance provider will require you to take a blood test. A common reason for this is to confirm your pre-existing conditions. What are the insurance premiums for? Any personal protection plan we recommend is tailored to your specific situation. It is because of this, insurance premiums may be different to an off-the-shelf retail plan and need to be underwritten. The premiums need to be paid to ensure that you are able to protect your wealth and family. What happens after my medical questionnaire? We will review the answers, submit the application to insurance provider, await updates from insurance underwriting team. Once we receive these, we will be in touch with any outstanding requirements that need to be actioned. How do I view all of my finances in one place? As a client of MWS we will immediately set you up in My Wealth Portal which will provide you one place to view all of your accounts and funds easily. How do I get set up with the My Wealth Portal? 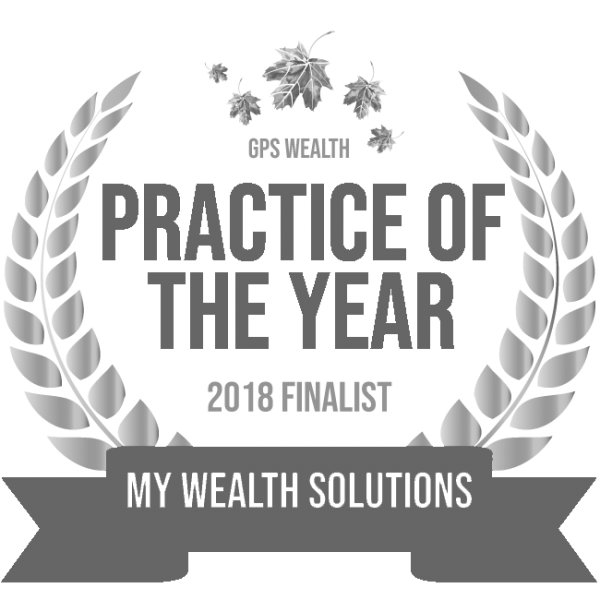 Just contact any member of the team and will be able to organise a time to speak with your adviser to book a My Wealth Portal set up meeting either in our office or over the phone. How long will it take for my new debt structure to be settled? It can vary depending on your circumstances and at times it can be a lengthy process. We can assure you we are actively working with our channel partners to get your structure set up in line with our recommendations. We will continue to keep you updated through the process as it progresses. When will my existing super be in my new recommended fund? Generally, once your insurances are in force we will roll over your existing funds into your new fund. These will be invested in accordance with the recommendations detailed in your Statement of Advice. What do I do if my situation changes? Will my old super fund ask me questions about leaving (a.k.a. rolling out)? There is potential for your existing superannuation fund to contact you as we are implementing your financial plan. This is a last-ditch attempt from them to keep you in their existing fund. Our recommendations that you’ve agreed upon will be better for your financial future than anything they can offer.